This program is guided by a group of highly evolved beings from the Galactic Federation channeled through Amaliah Grace. They overseer this Ascension program to assist you on your journey as you engage with this evolutionary work. At different times over the past three years and usually at times of Cosmic Planetary alignment, I received and channeled through these sound codes and art codes. Firstly the sound codes arrived and three years later I channeled artworks containing glyphs, light codes containing pockets of information. These Glyphs trigger the codes within your DNA to be released for your next level of upgrade. The program is nine weeks split into three sections each. Program Series A, B and C runs for three weeks. It contains three sound codes and three visual art codes. These artworks and sound codes are keys to activating the next level of Ascension for the individual. They contain colors, language and codes which gently merge with your perceptions and soul as you meditate with them daily. Aligning with the wisdom of your soul. This is not a modality. They create a field of support for each person in their spiritual work or daily life. Enabling expansion and becoming a pillar of light. 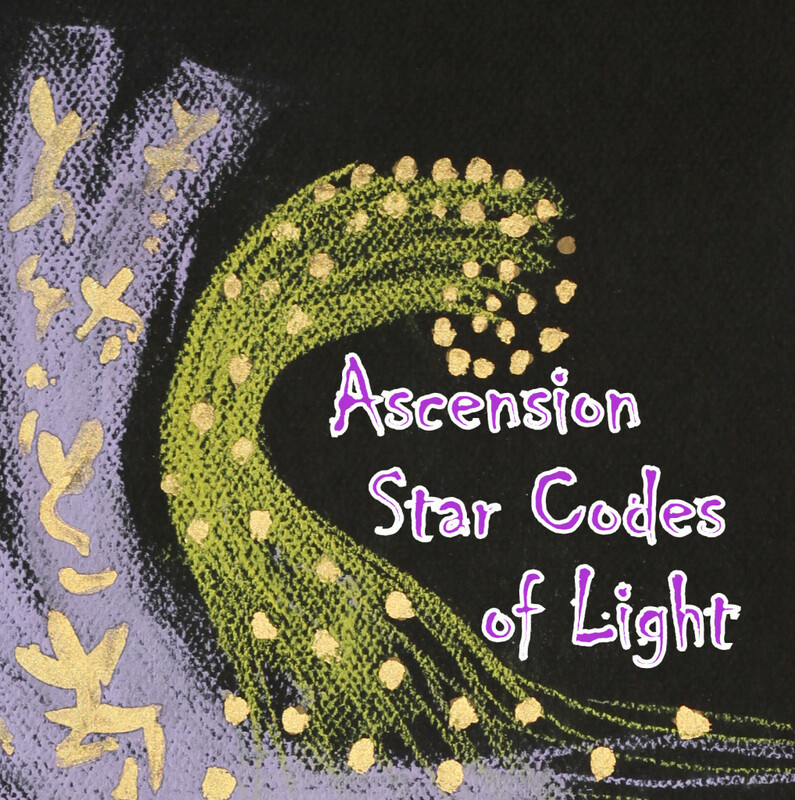 The Ascension Star Codes of Light develop your unique gifts raising you to another level. Upgrading or introducing new spiritual talents. everyone is needed for the planet within this amazing planetary upgrade in the ASCENSION PROGRAM. The sounds and light codes contain the NEW EARTH vibration that began coming to Earth, since September 2013. When worked with consciously, they will ignite the codes within your DNA for you to anchor onto Earth and create NEW BEGINNINGS for you. To buy the program go to http://www.amaliahgrace.com and to view the full benefits of participating in the ASCENSION STAR CODES of LIGHT Series A program. If you are new to my work please join the mailing list where you receive regular Free Goddess Sound Streams and songs of “home”. These Goddess Sound Streams assists the overwhelm that may occur due to the downloads of light streaming onto the Planet. If you are experiencing Ascension Symptoms, these sounds can assist to balance the body and anchor the new vibrations through you into the Earth. I look forward to being of service to you and humanity in the future. Light Language in written form. Codes of Light.